Saturday, May 18, 2019. – 10:00am-6:00pm – $345 "Only 5 spots left"
Attitude Salon, Woodland Hills, CA. 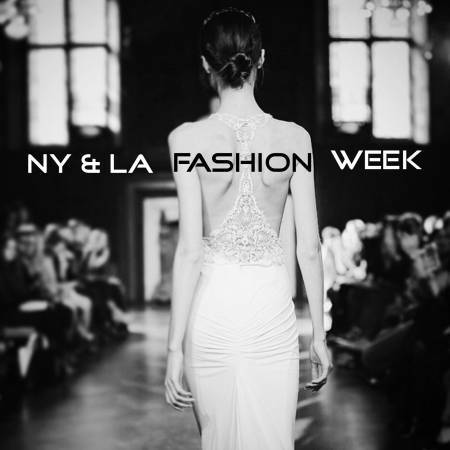 LA Fashion Week is one of the most exciting events of the year in our industry. 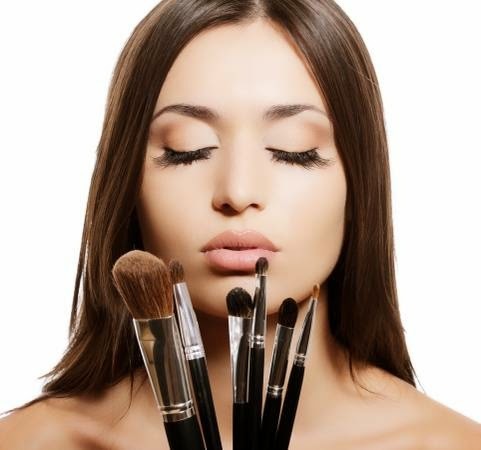 It allows makeup artists to get a first look at and a feel for current and up coming trends and techniques. The experience of being backstage as a team member is a critical part of building your network. The ability to lead and design shows can help to separate you from other artists. Working Fashion Week will set you up to succeed in all areas of this industry. In the first of its kind three part hands-on workshop, Eric Devezin will bring you behind the scenes of LA Fashion Week into an actual venue and onto an actual runway. With more than 15 years of Fashion Week experience, Eric has led fashion shows in international style cities including NY, LA, Miami, and Chicago. Eric will give you insight into the design and production process as well as the art and business side of being a Key Artist. In the first workshop portion, you will see behind the scenes from every side. Eric will bring you through the act of assisting and understanding what you need in your kit, how to prepare yourself for the position, and what it means to interpret a key artist’s design, personality and instruction. He will also show you the ins and outs of leading a show and guide you through the gritty reality of being a lead from collaborating with designers to consulting with your team and communicating your ideas and inspiration. 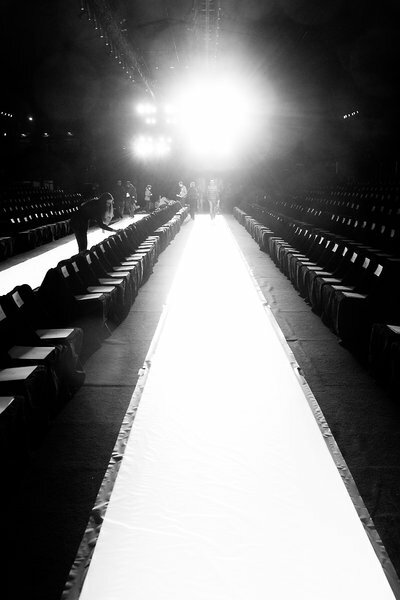 You will receive feedback throughout the process from application to the final view on the catwalk. You will walk away from this workshop with the tools you need to succeed as a fashion runway artist as well as an understanding of how to get these coveted and exclusive positions. In the very exclusive third part of this workshop, selected artists will be chosen based on their performance to assist Eric behind the scenes of LA Fashion Week and experience the wonderful chaos and creativity that happens backstage. This is a great way to expand your resume and reach new levels of experience.